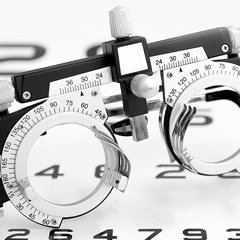 Eye sight tests for both adults and children. 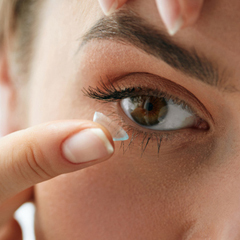 Specialist contact lens fitting, aftercare and more. 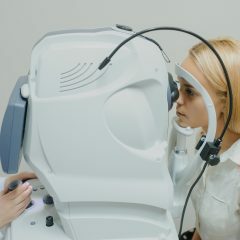 Assess for Macular degeneration and Cataracts, Diabetic and Glaucoma screening. OCT scan of the retina. 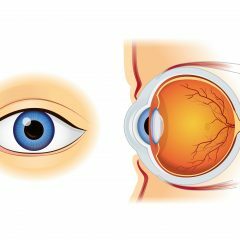 Diabetic, Age related macular degeneration (ARMD) and Glaucoma screening. Visual field test. Retinal photograph. 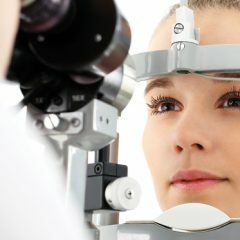 At Passano Opticians we can care for your employees eyes in every way be it conventional glasses or safety spectacles. Are you or a family member unable to visit us for an eye test? Are you bed bound, or simply under-care and require a home site visit for your eye test? Traditional glasses, lenses and eye tests with additional services such as online ordering of lenses. We care about all aspects of your eye care needs. We guarantee an extensive eye examination. If spectacles or contact lenses are needed, we provide the best possible service to get the eyewear you desire. Focus on explaining the process and results to each individual so they have the knowledge to maintain their eye health wherever they may be. Endeavour to offer a full range of eye solution services and keep up to date with latest industry practice. We are the first Opticians in Gibraltar to have an easy to use online appointment scheduler and there is much more coming soon.